Skiing in Scandinavia is something all avid winter sport fans ought to tick off their bucket list. Add a difference to your trip by exploring stunning Bergen then skiing in Myrkdalen, one of the world’s most family-friendly resorts. A UNESCO World Heritage site surrounded by seven fjords, Bergen is an enticing city. Beautiful pastel coloured houses are nestled into the city’s rolling hills. 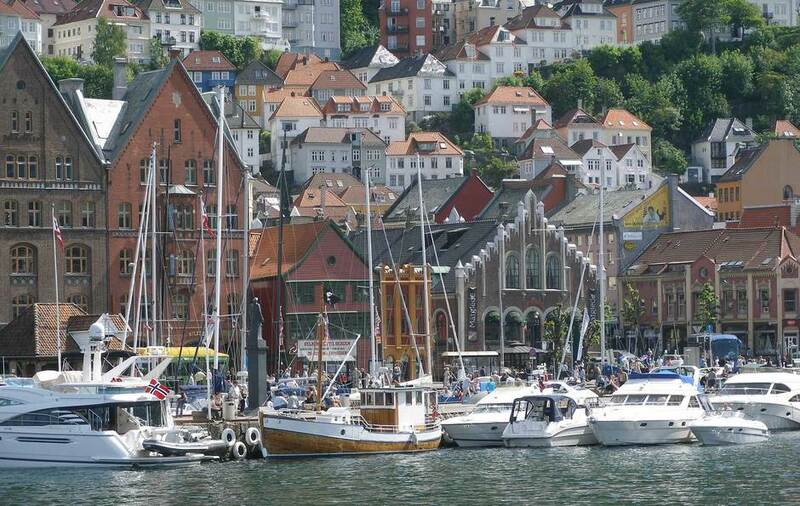 Bergen dates to 1070 and many museums and art galleries are waiting to be explored. Around ten percent of the population are students, so there is a lively feel as well as exceptional bars and a varied culinary scene. Just three hours by train from Geilo, this city and ski pairing adds a great twist to a traditional Scandinavian ski holiday. Find out how to spend 48 hours in Bergen here. The largest ski-resort in Western Norway with an average of five metres of snowfall every year, Myrkdalen is sure to give visitors some sensational skiing. 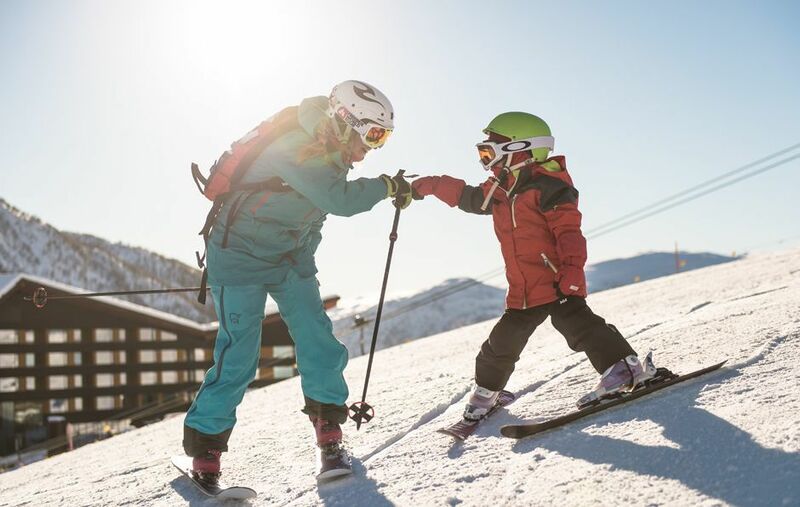 The wide pistes and designated family-friendly ski areas make this a great option for those with young children. Despite this, there is more challenging terrain for more advanced skiers, and plenty of ski cross slopes and terrain parks. With après activities aplenty, there is much to explore, including sleigh rides and indoor skydiving. This resort is a real hidden gem.